yep. you got it. 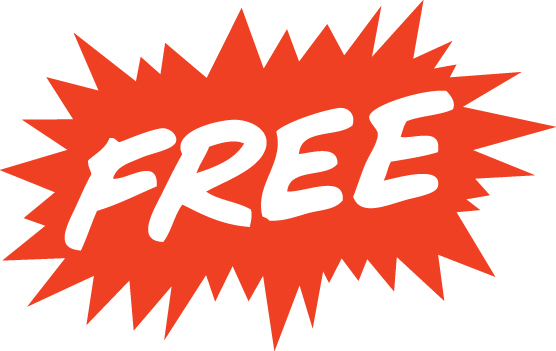 it’s a totally free morning…a little gift from us to you to help you get caught up!